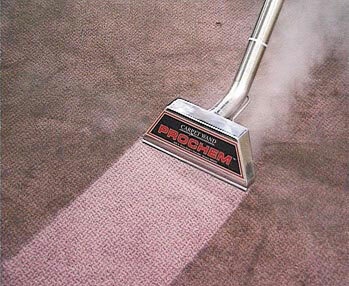 Why choose High Quality Carpet Cleaning as your Basking Ridge NJ carpet cleaning company? Carpet Cleaning Services in Basking Ridge NJ should be performed by a company who has been in business for a length of time and who has satisfied customers they can provide as testimonials. High Quality Carpet Cleaning LLC. is certified by the highly regarded Institute of Inspection Cleaning and Restoration, services include residential and commercial Basking Ridge NJ Carpet Cleaning. Our residential and commercial carpet cleaning services include state-of-the-art fresh water truck mounted steam cleaning, and, at no charge, scotch guard, deodorizing, spot removal and furniture relocation. In addition, we specialize in flood damage restoration, furniture upholstery, and oriental rugs. Don’t be a victim of false business practices when dealing with affordable carpet cleaners in Basking Ridge NJ. High Quality Carpet Cleaning only hires the very best Basking Ridge NJ Carpet Cleaners available to insure your satisfaction! Servicing Basking Ridge NJ including 07920 07939.